Interested in postgraduate study? Come along to our open evening and find out more about Masters study at Sheffield, including scholarships available to fund talented students starting in 2019, worth £10,000 each. Hear from one of our lecturers about why Sheffield should be your top choice. 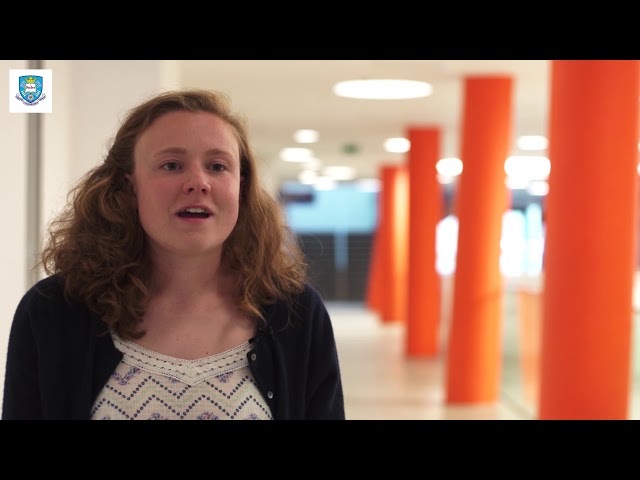 Meet Tace and find out why she chose the University of Sheffield for her postgraduate studies in additive manufacturing. Read about the courses we offer and how you'll be taught when you come to Sheffield. If you like what you see here, why not arrange to join us on one of our visit days to see what else Sheffield has to offer? We know that not everyone can attend one of our visit days, so for those who can't make it we've brought some of the best bits to you in this series of videos. We like to call it our online open day. If you still have questions, why not book a call from us? A career in Mechanical Engineering can take you anywhere. Find out what some of our past students are up to now.